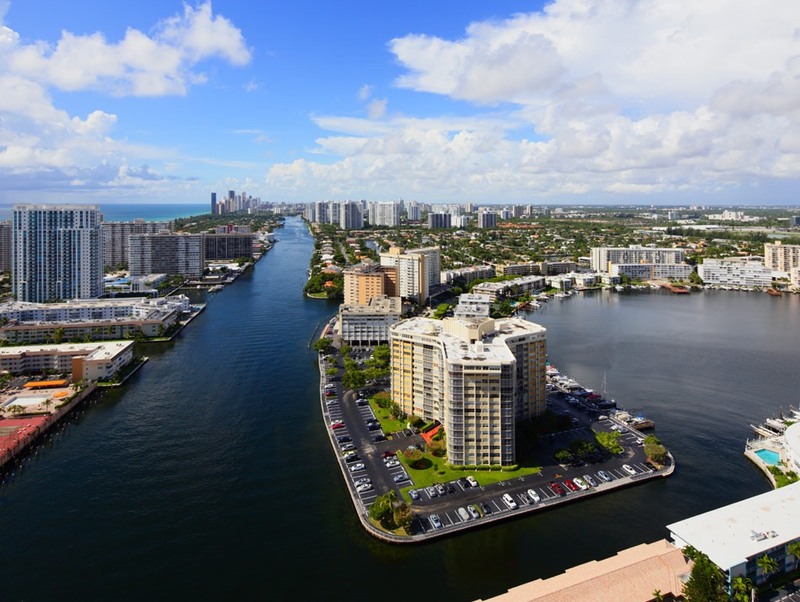 Since Lambert completed its economic development strategy, the City of Hallandale Beach has enjoyed over $2.0 billion in development that is either approved or under construction. While small in size at only six square miles, this coastal South Florida city has transformed itself from a retiree haven to a dynamic international community where over 45 percent of the population was born outside of the United States and a large amount of new luxury high-density development has been built over the past decade-and-a-half. Lambert Advisory completed a citywide economic development strategy for the City of Hallandale Beach with the primary focus aimed at delineating what the city can and needs to do within its budget constraints to attract, support, and acquire the large scale private investment necessary to create jobs and future opportunities. The research and analysis included a comprehensive overview of demographic trends and forecasts, as well as a detailed supply and demand analysis for housing (rental and for-sale), office, retail, entertainment, industrial and hotel uses that have been targeted to support potential public/private joint redevelopment opportunities. The strategy also provided recommendations with regard to the City/CRA’s role as it relates to economic development. As part of the research efforts associated with the Hallandale Beach economic opportunities, Lambert met with numerous stakeholders in the community and city staff alike to receive their input related to the future of their community and it’s growth. 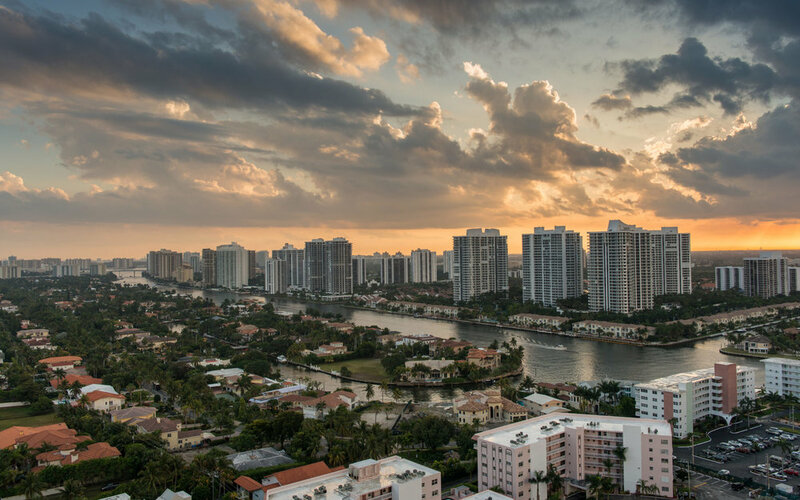 Hallandale Beach is currently going through a major expansion of its business and office activity as the city transitions from a city of residences and tourist development to a business center.